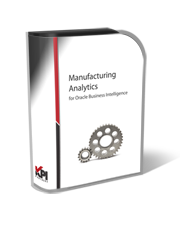 On January 10th, KPI Partners broadcast a webinar which took a deep dive into their exclusive pre-built solution for Manufacturing Analytics. Pavan Nanjundaiah, KPI's resident expert on the subject, demonstrated how this solution can help existing customers of Oracle BI Applications further extend their decision support capability. Panelists will explore Oracle's strategic direction For JDE Reporting in a simulcasted event. 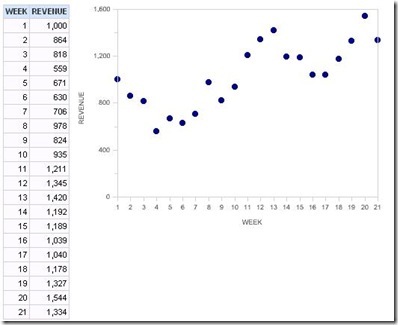 Linear regression is a statistical technique for drawing a line through a set of data points that “best fits” the data. It is a useful and standard technique for quantifying trends.